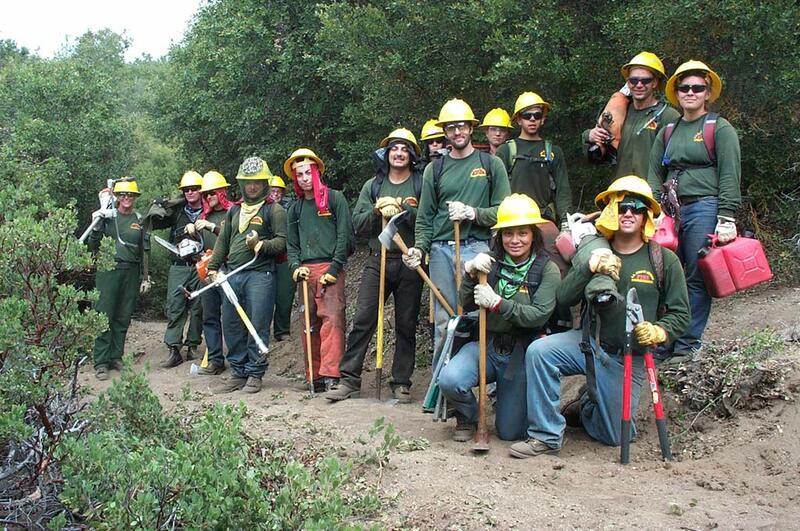 Pete and Jerry cut, and Wildland Fire Academy students from Antelope Valley College came out to clear and tread, during some of the hottest days of this summer. Congrats to them, and they cleared about a third of a mile of trail in just two days. This segment of PCT requires frequent brushing, so the outstanding help that the students provide is greatly valued.